Hawaiian Orchid plant sampler from HawaiianMagic.net. 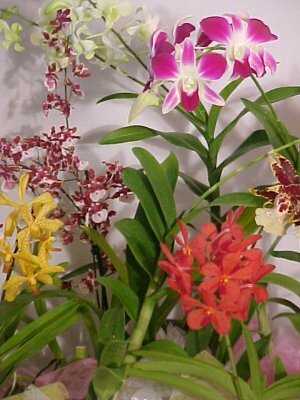 Includes 4 different colors dendrobium, phal, cattleya or oncidium Plants. Start or add to your recipient's collection!